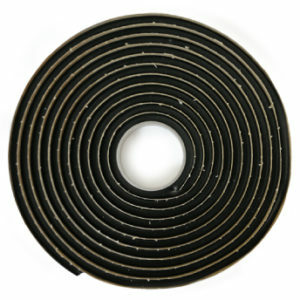 Each roll measures 60’ x 12” and is easily cut, making Catch Zone™ the optimal tool for protecting large, sensitive areas. 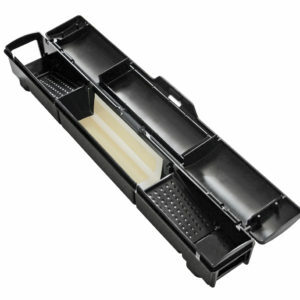 Perfect for clean outs and hot spots, Catch Zone™ traps and controls mice and insects and is compatible with attractants and pheromones. Protect large areas in less time with Catchmaster® Catch Zone™.